Whether it’s a white magical wonderland or a cosy traditional affair, there’s something so special about winter weddings. 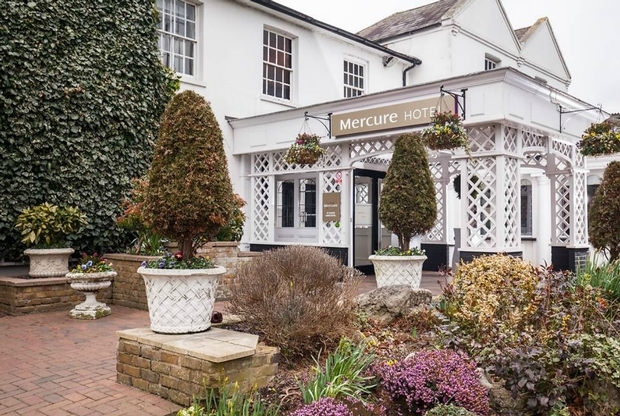 The crisp days and cosy nights, sparkly décor and twinkly lights all provide that gorgeous atmosphere. Now that Christmas is behind us, it’s time to start planning your day and we’re on hand to help you along the way! Flick straight to page 90 to see how to add a touch of glitter to your accessories. 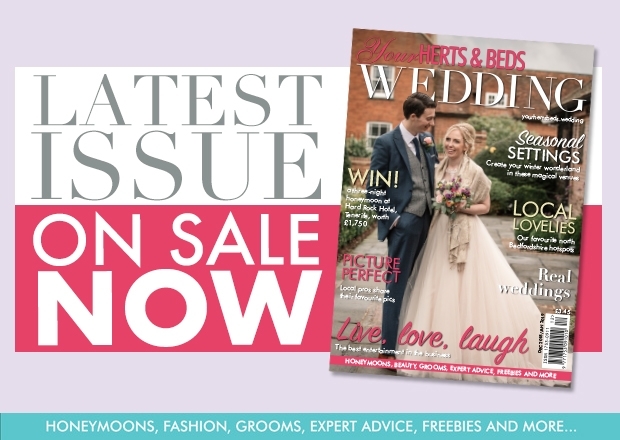 Be on trend for 2019 with our gown lowdown on page 80 and as always read our gorgeous real weddings from page 43. Pour the wine (or hot chocolate), light the fire and curl up on the sofa with this wintry issue full of inspiration. 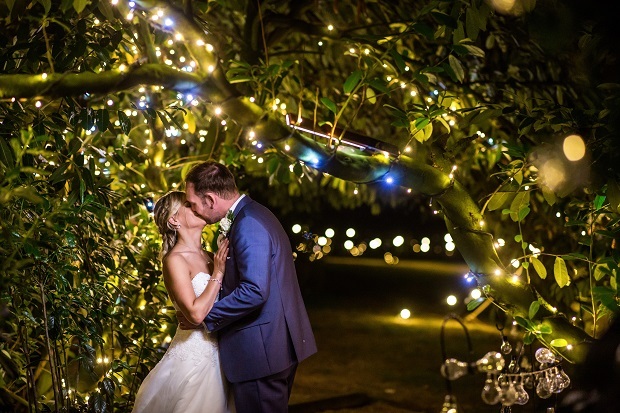 Faye and James’ created a country garden-themed day at Lodge Farm. Set in an elegant estate of some 50 acres just a few minutes’ walk from Bedford Town Centre, Bedford School offers a setting steeped in history and tradition with an impressive 19th-century Victorian building at its heart. 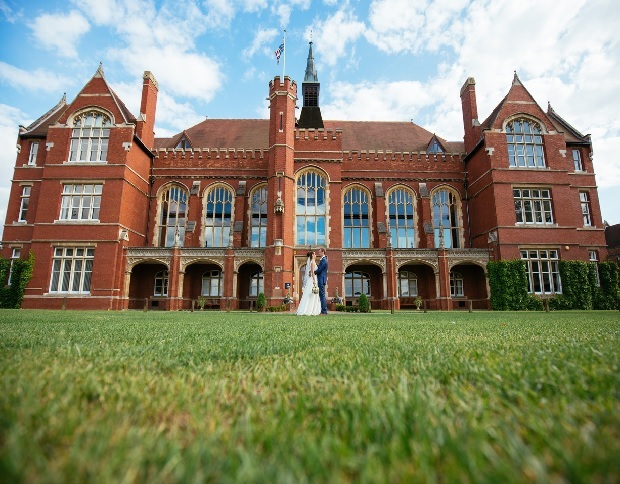 Whether couples are looking for a reception venue or the perfect location for their ceremony too, Bedford School offers a superb choice of historic and contemporary settings. The stunning Great Hall can accommodate up to 500 guests for your ceremony or 220 for the sit-down meal and evening reception. The Recital Hall in the award-winning Music School, with its floorto- ceiling windows overlooking the school playing fields and historic chapel, offers a dramatic, contemporary option for ceremonies of up to 110 guests. 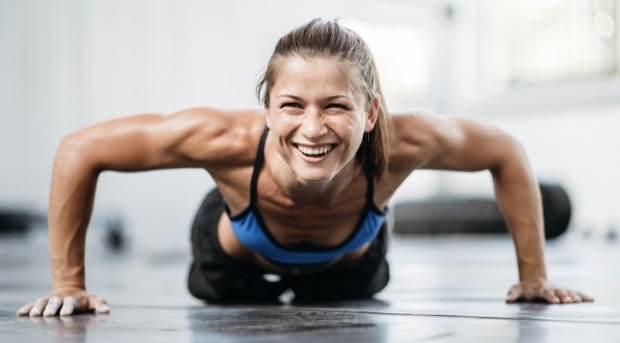 MoveGB is the UK's largest fitness platform that offers unrestricted access to thousands of fitness providers nationwide - everything from mainstream gyms to independent fitness concepts and boutique studios all under one flexible membership. 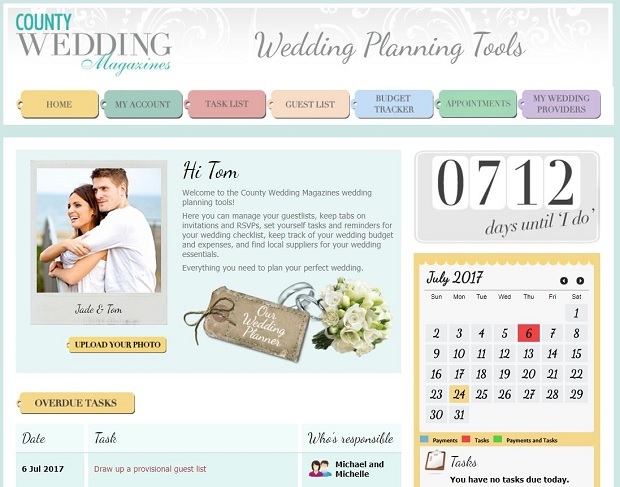 How will you be paying for your wedding day?